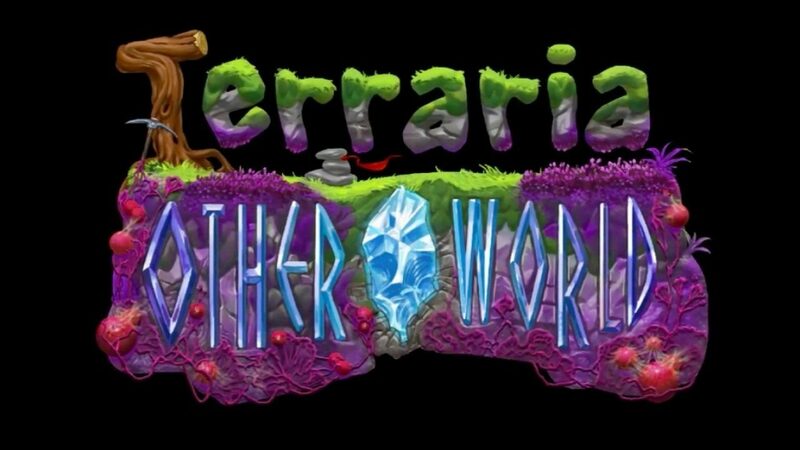 Development of the game Terraria: Otherworld has officially been cancelled. 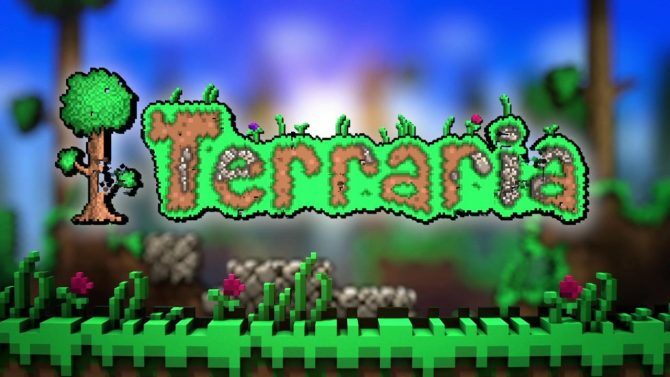 This week Re-Logic, developer of Terraria, announced the decision to stop working on the spin-off of the original title on Terraria’s official forum. …we feel strongly that we owe it to our community and loyal customers to uphold the standards that both you and we expect and to focus on delivering the best possible games that we can for you all to play. Moving forward, Re-Logic claims that they learned from their mistake in announcing the game too early in development and will refrain from doing so for future projects. They also stated that aspects of the game, like design, code, and sounds, would be used in the future as well. Even with this setback, the active development of Terraria will not be affected by the cancellation of Terraria: Otherworld, and update 1.3.6 will proceed as planned. Re-logic thanked players for their support in the end by stating, “It is that support that drives us every day to do amazing things for you.” They added that they were looking forward to sharing what is to come next for the studio. Re-Logic and Engine Software are no longer working together on Terraria: Otherworld. Re-Logic has moved on with a new developer in Pipeworks Software.